You are purchasing a 5 pack of the new AixiZ lens adapter for all 8mm laser products. This device also serves as a ground insulator for positive ground laser modules. 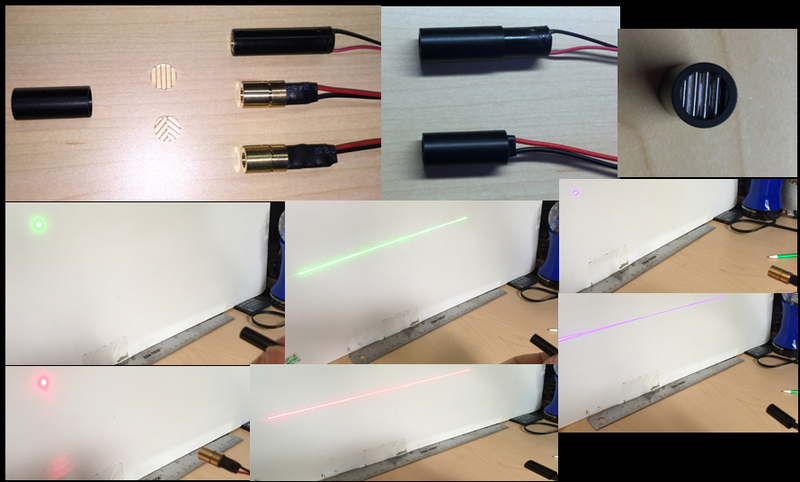 Compatible with all AixiZ specialty lenses, turns any 8mm laser into a line, cross or any other configuration. An AixiZ exclusive!! !